Share "Rent the Equipment You Need to Remove Water from Your Pool this Spring"
Summer is around the corner and its time to start preparing the backyard. This means preparing your garden, mowing your lawn, cleaning your grill, and most importantly setting up the pool. Nothing will ever beat the feel of cool water with the beat of the warm sun on your back. To prep your pool for the summer, you’re going to need remove any old water this spring. As you only need to remove and add water to your pool twice a year, I recommend renting the equipment you need. The easiest way to remove large amounts of water is a sump pump. Pumps are used all the time to move fluid from one location to another. They come in all shapes and sizes and can be operated in many different ways. Some even come solar powered for those of us who are truly into sustainability. Be sure to rent the right sump pump you need to get that pool ready. 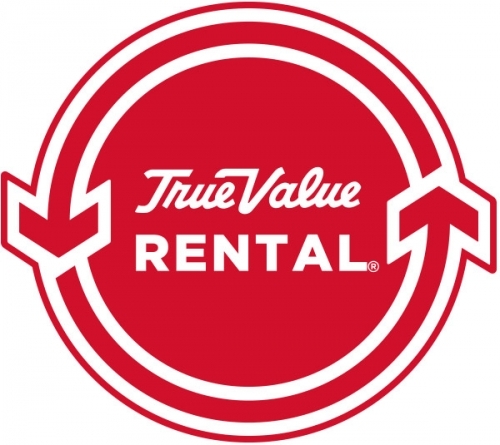 Consider these three factors when renting; capacity and power, pump type, and switches. Capacity and power will be determined by the size of the job that needs to get done. It’s all about how much water you can move per minute or per hour. This is all backed by the amount of horsepower the pump has within its engine. Higher capacity pumps have high horsepower suited to solve larger tasks. Sump pumps are great for removing water collected in basins. There are two types of sump pumps to consider. The first is the pedestal. The motor on a pedestal is open and installed above the water level. This pump is the most economical to rent. The next type of pump is the submersible sump pump. This pump’s motor is sealed and you can install the unit beneath the water. This pump is often more powerful and therefore cost more. However, by renting the equipment, you will save time and money. Although it’s not warranted for preparing your pool for summer, you can always rent backup sump pumps just in case. These run on rechargeable batteries and come in a range of capacities. The last thing to remember when renting your next sump pump is to pick the right switch. There are three types of switches. Capacitive switches use microprocessors to measure water levels and engage the pump to remove water. Vertical switches are mechanically designed to turn both on and off when the water reaches a preset level. Then there’s the diaphragm switch, which use water pressure levels to turn the pump on and off. It uses a vent tube to release air that pulls the switch to turn the pump off as the water level drops. Sump pumps can be used for more than just your pool. 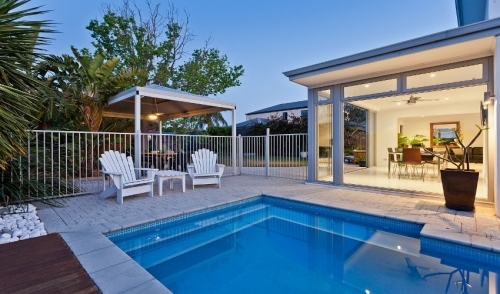 If you’re a pool owner, chances are its time to use one. Rent the equipment you need to make sure your pool is ready for the summer.